Needed to make multiple copies of a part to go on rails. Saved to blueprint in Catalog. Used the Admin load and only that amount within about 15 blocks from the core loaded. The original was about 50 blocks long when saving. Be in the ship in Build mode. Hit U then click on Save blueprint of entered structure. Wait until save complete. Expand new item in ship list, click on Admin Load. Set as Faction on and click OK.
Also tried shutting down and restarting game. Only the amount that loads using Admin Load was still intact after restarting. ANNOUNCE_SERVER_TO_SERVERLIST = false //announces the server to the starmade server list so clients can find it. Hostname must be provided for HOST_NAME_TO_ANNOUNCE_TO_SERVER_LIST! 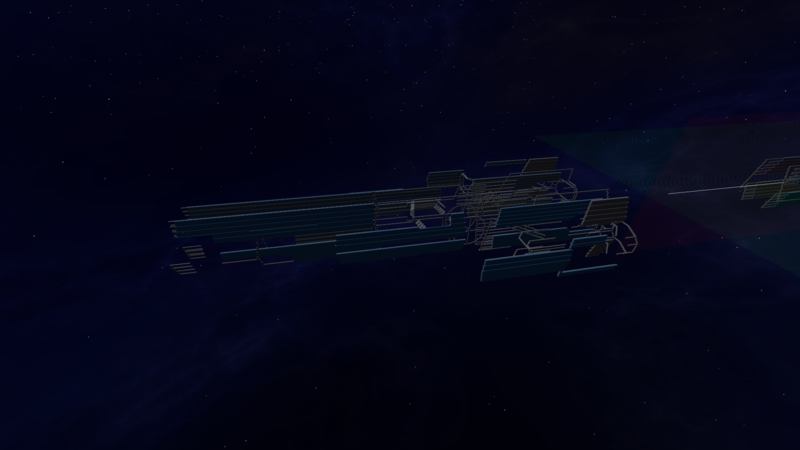 AndyP shifted this object from the S11 Support space to the S3 Starmade space. AndyP changed Task Type from Request to Bug. AndyP changed the visibility from "Custom Policy" to "Public (No Login Required)". AndyP changed the edit policy from "Custom Policy" to "Starmade (Project)". SmilingDemon added a subscriber: SmilingDemon. SmilingDemon changed the task status from "Open" to "Feedback". Tried to go back in and try again with an export, but it seems the universe has now become corrupted and is unable to load. That could be why it wasn't working. 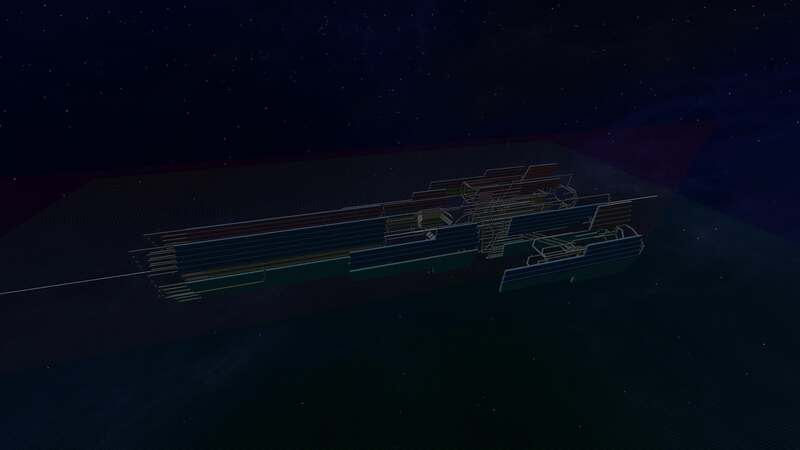 Started a new universe and built the same thing again, this time it does export and admin loads fully complete. Sorry for the false bug report. I've never had a universe fail before.